"No Ego: How Leaders Can Cut the Cost of Drama, End Entitlement and Drive Big Results"
Deemed “the secret weapon to restoring sanity to the workplace,” Wakeman has helped companies such as Pfizer, Caterpillar, New York Presbyterian, Catholic Health Initiatives, Eli Lilly, Keurig Green Mountain, and Nationwide learn to navigate our rapidly changing world using good mental processes to harness energy wasted in workplace drama and reinvest that effort into achieving profound business results. 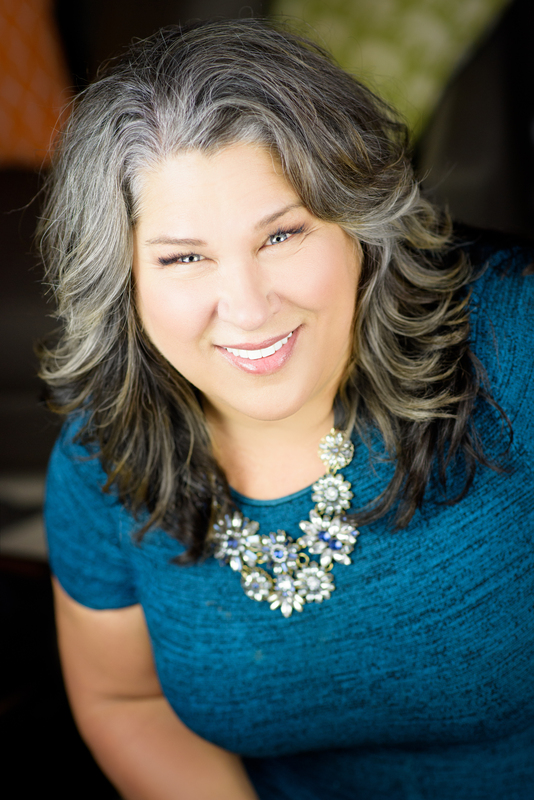 As a highly sought-after conference headliner, Cy Wakeman holds a Certified Speaking Professional (CSP) designation from the National Speaker’s Association, placing her within the top 3% of speakers. She’s a regular contributor on Forbes.com, Success.com, The Huffington Post, and Arianna Huffington’s Thrive Global. She’s been featured on the TODAY Show, the AskGaryVee Show with Gary Vaynerchuk, The New York Times, Business Insider, The Daily Muse, SHRM.com and many more. In 2017, she was voted both Top 100 Leadership Expert to follow on Twitter and #18 on the Global Guru’s list of Top 30 Leadership Professionals. "Dare to Matter: The HR Professional’s Rise to Significance"
For too long, the Human Resources professional has been considered an important administrative asset within an organization but not necessarily a valued business leader. It’s time to change that. Business managers understand that the right people, combined with the right processes, drive results. Therefore, it is a strategic advantage to ensure that a company’s mission, vision, and values aren’t simply a decorative lobby poster but ultimately what drives the decision-making process for current and future opportunities, including decisions on who the company employs. Additionally, it is crucial for HR professionals to understand the role of “identity” at the organizational, team, and individual levels as it relates to goal-achieving behavior. Pete Smith is an international speaker and trainer in the fields of leadership, management, personal growth and development. His energetic, witty, and conversational style is complimented by his ability to provide practical takeaways that actually work, all while having a little fun in the process. He is the author of Dare to Matter, the #2 Best Seller in the Business Motivation and Self-Improvement category in January 2017. Prior to launching SmithImpact in 2011, Pete was the Operations Executive at one of the largest nonprofit, alternative schools in Northern Virginia. During his tenure, he helped increase the organization’s total income, employee base and client base by over 102%. "HR on Purpose !! - 5 Ways to Own, Lead and Integrate HR throughout your Organization"
Attendees will learn how to develop tangible, strategic value and lead HR in their roles and their organization. Steve Browne is the Executive Director of Human Resources for LaRosa's, Inc. - a regional Pizzeria restaurant chain in Southwest Ohio with 14 locations and over 1,100 Team Members. Steve has been an HR professional for 30 years and has worked in the Hospitality, Manufacturing, Consumer Products, and Professional Services industries in various HR roles. 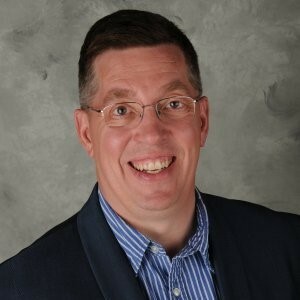 He is currently a member of the Society for Human Resource Management (SHRM) Board of Directors and has been a member of the Membership Advisory Council (MAC) representative for the North Central Region of SHRM and Past Ohio State Council Director. He facilitates a monthly HR Roundtable as well as an HR internet forum called the HR Net which reaches over 9,400 people globally each week. 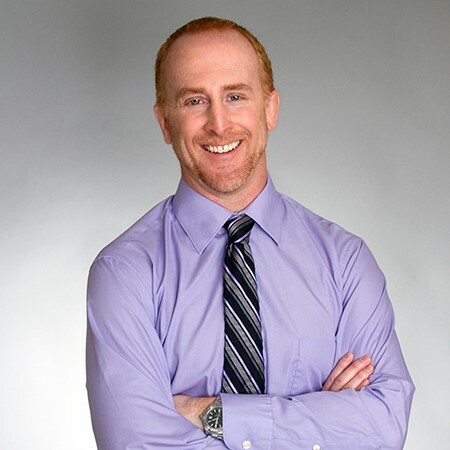 He’s very active in Social Media and has a nationally recognized HR blog – Everyday People. He also has authored a new book called “HR on Purpose ! !” which looks at Human Resources from a fresh, positive and intentional perspective.